Have you had a chance to see the new stamps? There are some really adorable new stamps this month for this time of the year! I used the adorable new H260 Halloween Puppies! 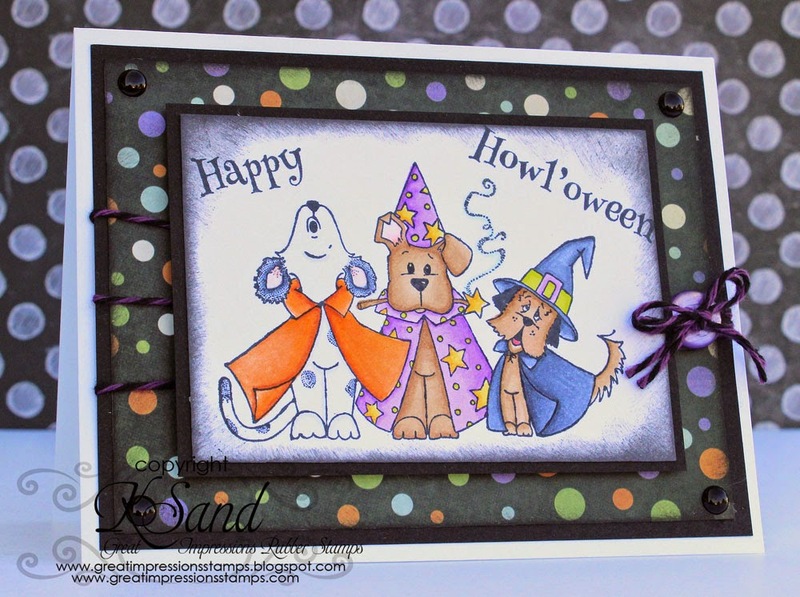 I also used the new C474 Howl'oween sentiment!